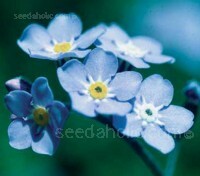 The much-loved, blue Forget-me-nots have the ability to stimulate nostalgic memories. 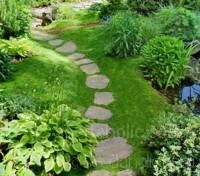 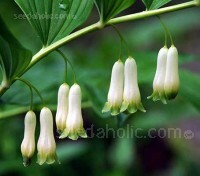 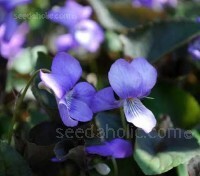 They are a wonderful ground cover for a shady area, although they will also grow in full sun. 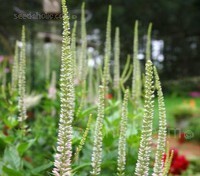 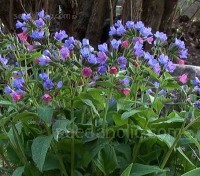 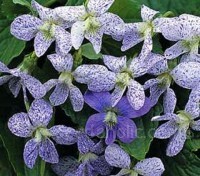 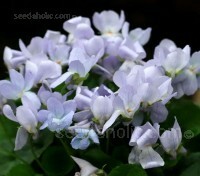 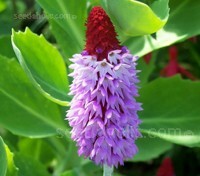 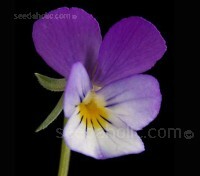 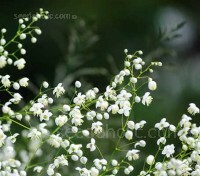 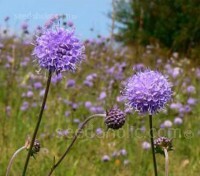 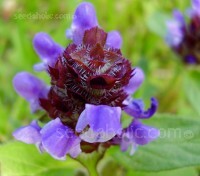 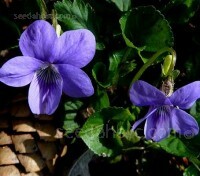 They are easy to grow and if left alone, will create a lovely blue blanket of flowers. 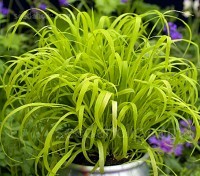 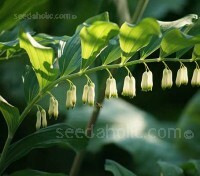 Milium effusum Aureum has a magical quality, bringing incandescent light to the shady places it prefers. 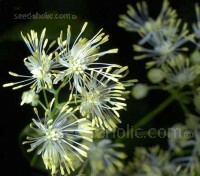 As the season progresses tiny golden, bead-like flowers on hair-thin stems arch gracefully creating fountains of gold. 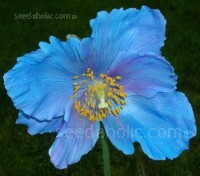 With blue as vivid as a kingfisher's wings, Meconopsis 'Lingholm' is of the most exquisitely beautiful of all flowering plants. 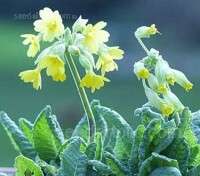 Bred by chance this superb hybrid is reliably perennial. 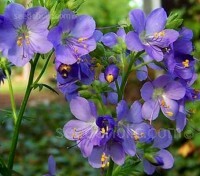 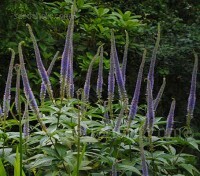 With stunningly piercing blue flowers these plants are exceptional. 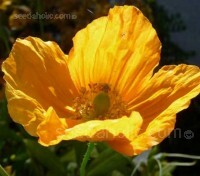 The Meconopsis genus contains some of the most exquisitely beautiful of all flowering plants. 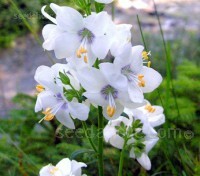 M. cambrica is the easiest to grow, and is reliably perennial. 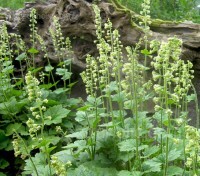 The delicate cup-shaped, golden-yellow flowers are borne in abundance from late spring to early autumn.